There are still just a few slots left to join the 2018 Rhine River Cruise with Kyle. 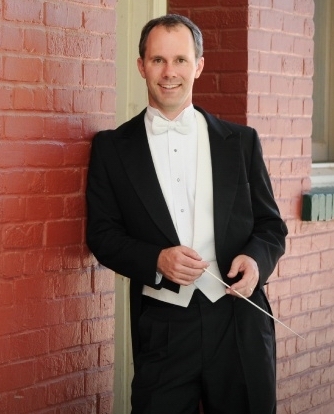 Don't miss this opportunity that we've made available to friends of the Topeka Symphony, Springfield Symphony, North State Symphony, and Juneau Symphony to cruise aboard the luxury AmaWaterways river cruise line, see top-notch classical concerts, and hear Maestro Kyle Pickett's lectures and conversations on the history and culture of classical music. We have been able to extend our deadline until August 1, 2017, for those patrons who may have needed a little extra time to decide. We hope you'll join us for the fun! Contact cruisewithkyle@gmail.com for more information. We are absolutely delighted to present to you the 2018 Rhine River Cruise with Kyle. We know you've been waiting to hear the plans for our luxurious customized music-lovers' cruise aboard AmaWaterways on the storied and magical Rhine. 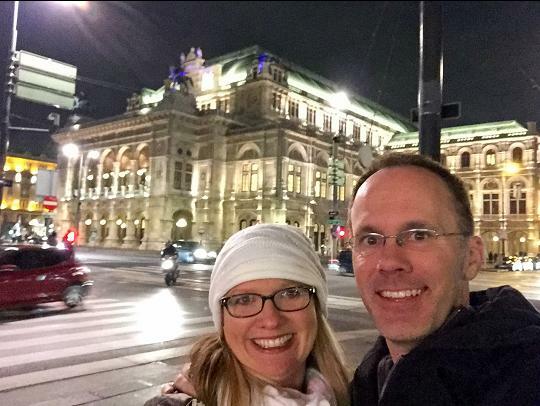 We are so thrilled now to be able to share our plans for musical adventures in gorgeous Amsterdam, dramatic Cologne, ancient Heidelberg, charming Strasbourg, and stunning Lucerne and Zurich in the Swiss Alps. Linda Overend at The Travel Group has carefully selected some of the most elegant and stunning hotels for our prelude to embarkation in Amsterdam and our postlude in Switzerland, and Kyle Pickett is making arrangements for behind-the-scenes tours at some of the most impressive concert halls Europe has to offer. We will once again be aboard a brand-new AmaWaterways ship with their impeccable service and luxurious furnishings. As always, we will feature excursions with our exceptional and expert tour guides, and Kyle will lead us through the rich musical history of the Rhine, which has been inspiration and home to so many German composers. Once the 2018-19 concert seasons are announced in Europe, we will select world-class performances at historic and breathtaking venues for our group to attend. Join us for another trip of a lifetime!